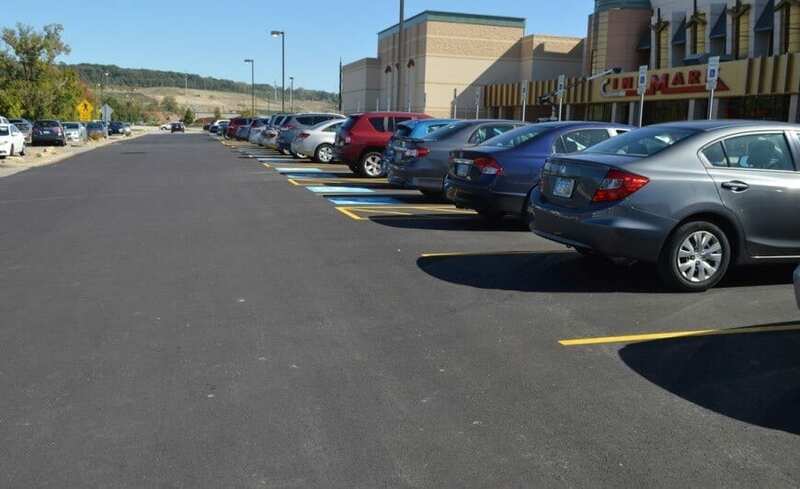 Ohio Paving demonstrated our expertise in coordinating large retail shopping center paving projects by milling and resurfacing the Giant Eagle grocery store parking lot in Beachwood, Ohio in 2015. 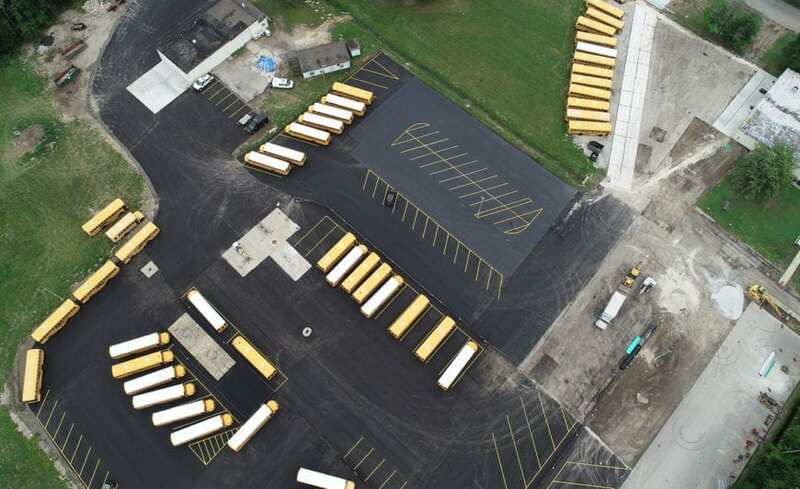 This was a two-inch milling project that preceded the asphalt paving and paving marking of the 101,350 square foot space. 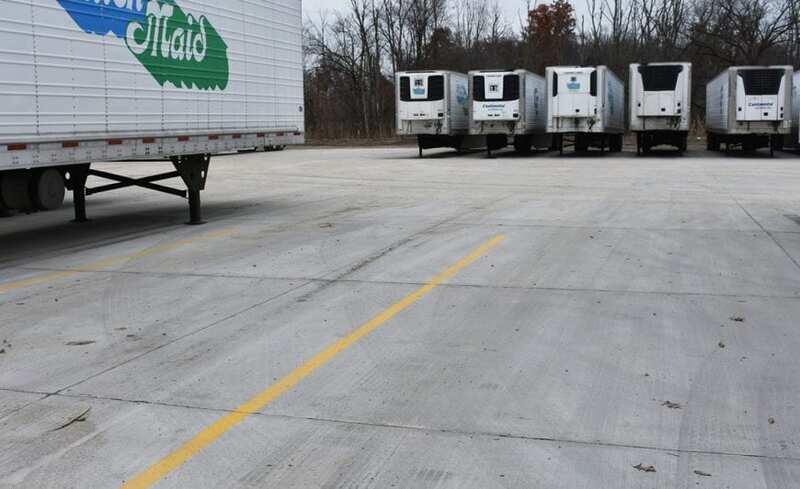 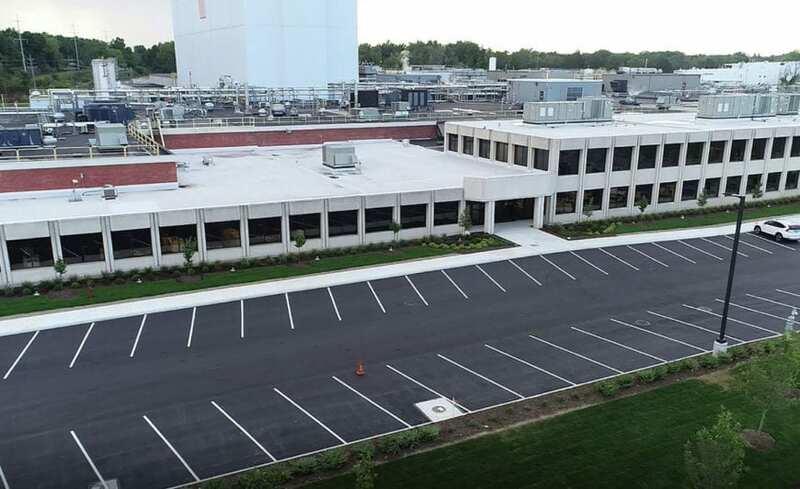 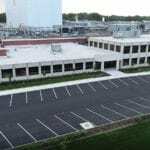 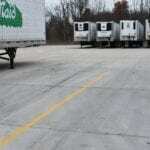 After completion of the resurfacing portion of the project, Ohio Paving & Construction completed the parking lot line striping and pavement marking work.